Welcome to Cymbalistic, the cymbal-dealing arm of the CRUISE SHIP DRUMMER! blogging enterprise, bringing you the wonderful Cymbal & Gong brand cymbals, specially hand-picked by the site author, Todd Bishop. 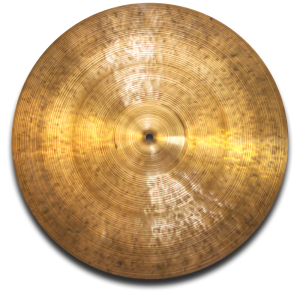 Cymbal & Gong is a Portland, Oregon company which produces limited quantities of some of the world’s finest traditional hand-crafted cymbals, created by artisan cymbal smiths in Turkey, and beautifully patinated. We encourage you to get on our mailing list to get updates about the latest cymbals as they come in, and to get updates on our travel plans. 3/26/19 NEWS – We will be bringing more cymbals to Germany June 4-12, 2019! Currently we have plans for meetings in Berlin, Dresden, and Munich. Sign up for our mailing list for updates.